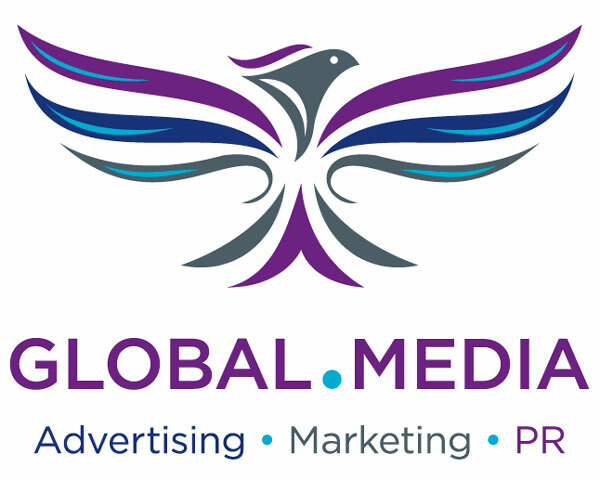 Global.Media is a full-service creative media marketing agency. Businesses come to us because they are fed up with struggling to sell online. They want an exceptional creative media and marketing agency that helps them to stand out above the competition. We give clients VISIBILITY and CREDIBILITY that builds TRUST and lead to more PROFITS! We help you to develop the right strategy, action plan and expertise to target, attract and engage your ideal clients in mass media (billboards, radio, TV, publications and locations) as well as digital platforms, including social networks, pay-per-click (PPC), email, newsletter, SEO (Search optimisation), video, mobile app or on their website. Our dedicated in-house creative experts provide a complete marketing mix so we create, launch and manage every aspect of your campaign from concept to producing digital assets and sourcing the right marketing techniques and platforms to engage the target audience for your unique business and the objectives you want to achieve.